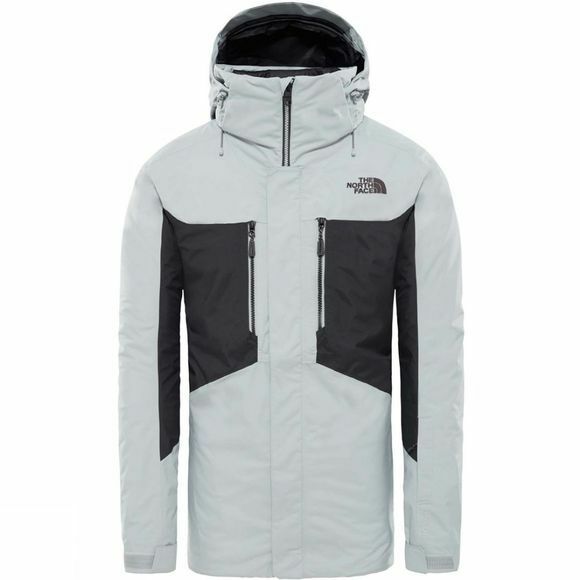 The Mens Clement Triclimate Jacket from The North Face is our best-selling jacket that offers customised protection and insulation on the slopes this winter. A waterproof, breathable shell on the outside – made with DryVent technology – keeps you dry from the climb up to the drop in. A Heatseeker-insulated jacket on the inside offers plush warmth. Enjoy season-long versatility: wear both layers together or just one when you need targeted protection. 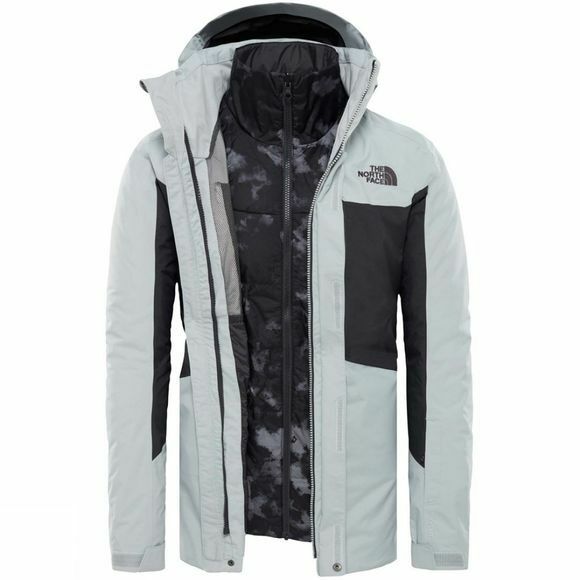 With a removable hood, powder skirt, and array of pockets, this jacket can withstand the longest days on the slope.